'Til the Well Runs Dry tells the twinned stories of a spirited woman's love for one man and her bottomless devotion to her children. 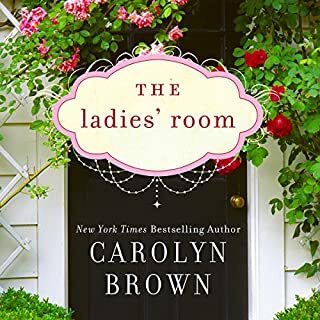 For listeners who cherish the previously untold stories of women's lives, here is a story of grit and imperfection and love that has not been told before. Most wells I knew as a boy in rural Alabama were sealed decades ago. Climbing down the dank and dark narrow walls of this one at 78 was torturous, but i could close the book, shut off my iPod, and go to a comfortable sleep. Not so for the noble and vulnerable family at the center of this story. The author has Shakespeare's gift to let me see, smell, taste, touch, and hear every detail vividly, poignantly. 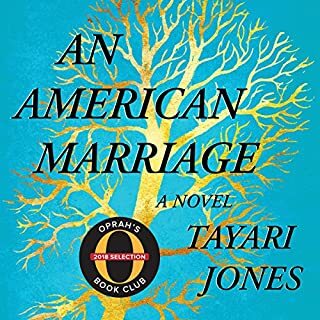 I did not choose this book but read it as a project for the book club at my public library. I need this group to help bring wholeness but not closure to the reading . I would not be surprised if our next meeting resembles a wake. We know the characters of the novel as family. Good story, great narration. My one problem was that it seemed to want to be everything to everybody. I felt like it meandered into too many areas that felt unresolved. Once Marcia went to the States, it all felt a bit forced and contrived...but the story still kept me engaged. This was good for driving and relaxing on the porch.....I found it tough on the subway because the accents required total concentration. Good, entertaining store nonetheless. This story made me very interested in Trinidadian culture which I will explore more. Written and read with such grace and compassion. Fantastic in every way. Bravo to a remarkable story teller and two extraordinary actor/narrators. Thank you. Difficult lives; difficult to experience. 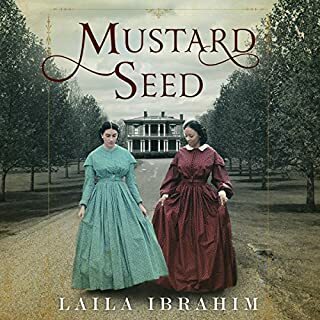 I wasn't feeling well when I listened to this book, and it took some strength to stay with it. There was so much misery encountered by so many of the characters, and I know this is true for many people in the world. It was an interesting story, and well-written. I thought the narration was good. I fell in love with this book right away. It made me smile, think and laugh out loud. I even identified with some of the thoughts some of the characters had. I learned some things too. I did not know the history of Trinidad. The narrators could not be better. I have a feeling there may be a sequel. Loved it! 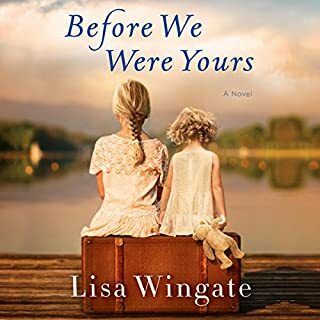 This is sad beautiful story with excellent narration. I could not stop listening it was totally gripping and I will listen to this again. 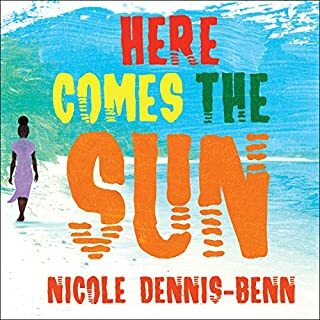 I like the story but being a Trinidadian I was disappointed that they didn't use a Trinidadian narrator, the Trini accent was definitely missing for the main character and some others. 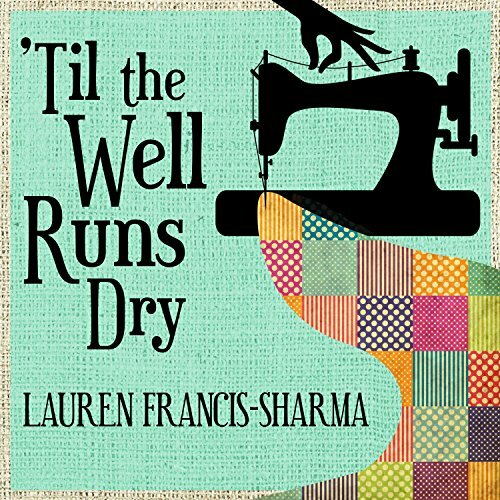 What other book might you compare 'Til the Well Runs Dry to and why? 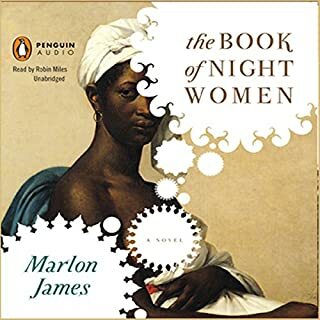 Book of Night Women by Marlon James, excellent story and performance by Jamaicans. Would you be willing to try another one of Ron Butler and Bahni Turpin ’s performances? Not if it is narrating a Trini book. It was nice reading/hearing about Trinidad during the late 1920s. This book takes you to the island. You experience the book; you see, feel, taste, hear, and smell the story. This book is very well written. Loved the story and didn't want it to end. The accents and customs of Trinidad really came through in the audio version. Can't stop until it's done ! Interesting book couldn't put it down! Really enjoyed the narrators, they were great!